Leadership Jacksonville, which was established in 1976 as a program to stimulate growth of leadership in Northeast Florida, will host Celebration 2015 and honor M.C. “Ceree” Harden, Connie S. Hodges and Cleve Edward Warren for their leadership roles throughout Northeast Florida. The event will take place Thursday, April 9, at the Hyatt Regency Jacksonville Riverfront. A reception will begin at 6 p.m. with dinner to follow at 7 p.m. Tickets to attend Celebration 2015, benefitting Leadership Jacksonville, are $150 per person and are available through Wednesday, April 1. As CEO of Harden & Associates, M.C. “Ceree” Harden is also a General Partner and Developer of EverBank Plaza with Riverside Avenue Partners. 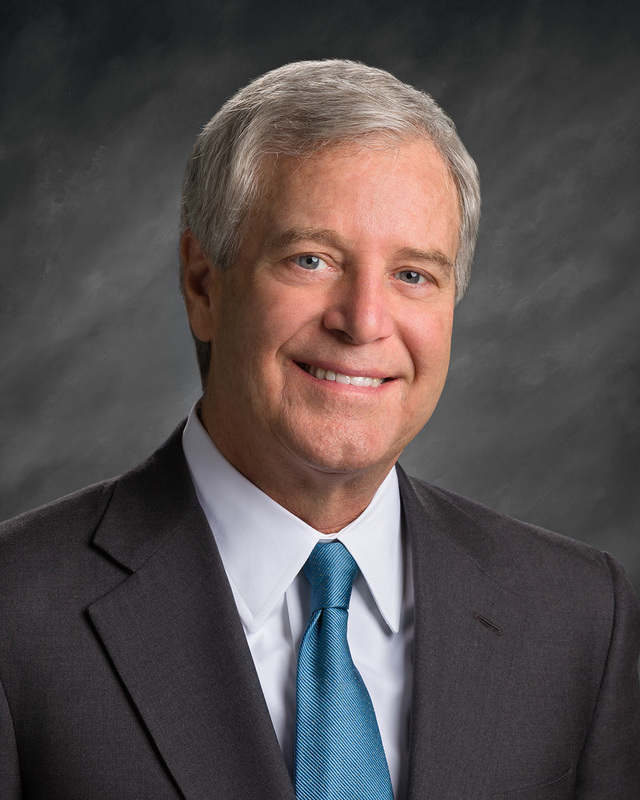 A former director and officer of Baptist Health, Harden remains involved with the organization as Chairman of Baptist Health System Jacksonville and by serving on the Finance, Executive, and Investment committees; and as Director of Baptist Physician Partners. Harden is also part of the United Way Campaign Cabinet and board member at Riverside Presbyterian Day School. 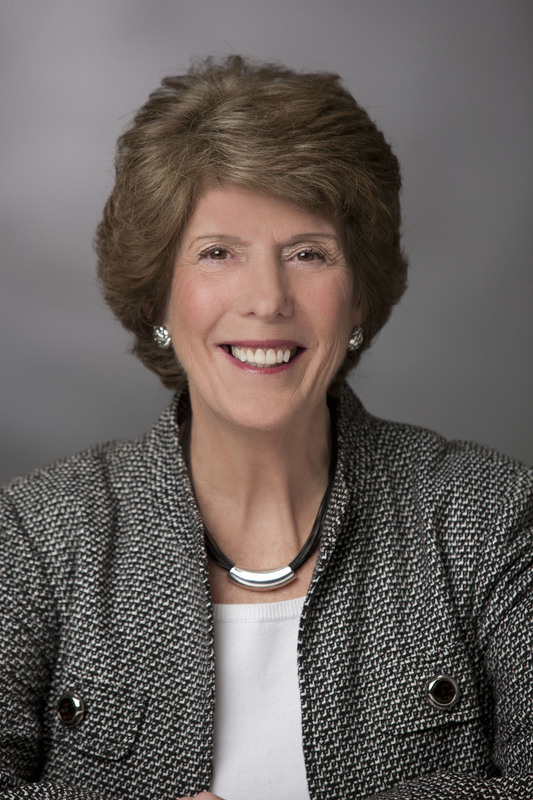 Connie Hodges is a 1988 Leadership Jacksonville graduate, former President of United Way of Northeast Florida, and past president of Uptown Civitan and the Human Services Council. Connie is a member of the Jacksonville Women’s Network, Downtown Rotary, and serves on The Early Learning Coalition of Duval Board of Directors. She is also a former member of the Jacksonville Children’s Commission Board of Trustees and JAX Chamber and Nonprofit Center of Northeast Florida boards of directors. Cleve Warren currently serves as Chief Financial Officer for Florida State College at Jacksonville and is a noted civic, business and community leader. 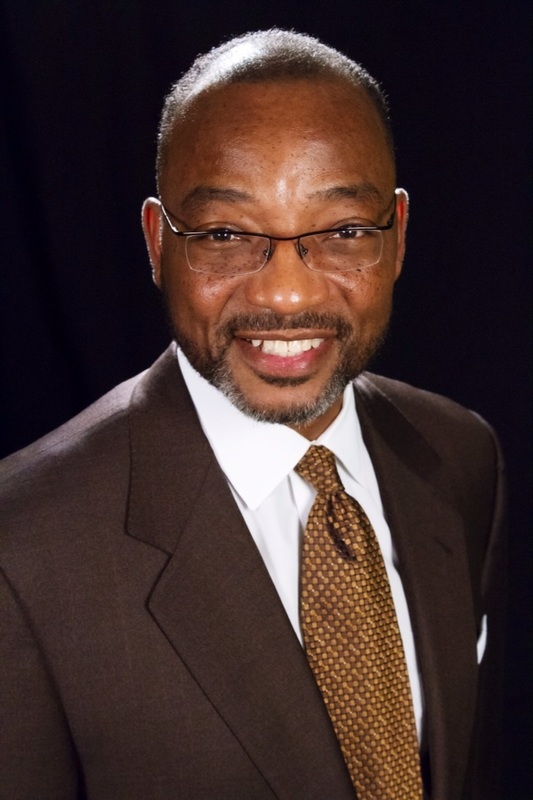 Warren was a founding member of the Jacksonville Civic Council and serves on the board of directors of Valor Academy of Leadership Charter School for Boys; Virtue Academy of Arts and Sciences Charter School for Girls; Tiger Academy Charter School; Baptist Health Foundation; The Eartha M.M. White Legacy Fund; First Coast Metropolitan YMCA; The Tournament Players Advisory Council; the Jacksonville Public Education Fund; the board of trustees for Florida A&M University; is a former Chairman of the Board of Directors for the Jacksonville Transportation Authority; and is an alumnus of both Leadership Jacksonville and Leadership Florida. For information regarding tickets or sponsorship opportunities call Leadership Jacksonville at (904)-396-6263 and visit www.leadershipjax.org.